Students at the Chesapeake Campus are hard at work in the newly opened academic building on campus. The 60,000 square-foot, state-of-the-art building features computer and LED video that supports the varied teaching and presentation requirements of the college. The building includes 21 general purpose classrooms, as well as four tiered classrooms that provide a dynamic classroom experience for students. The furniture in many of the classrooms features adaptable desks and tables on wheels, which can be rearranged to facilitate collaborative learning. Each classroom contains a sophisticated Learning Technology System with multiple LED, high-definition display monitors that are strategically placed in the space enabling faculty to share content with students. Additionally, high definition document cameras display full color objects and can be used as a webcam to capture classroom materials and lectures. The Chesapeake Campus Learning Assistance Center, located on the ground floor of the building, provides tutoring support for all disciplines, especially English, math, and the sciences. In addition, a new English lab will enable faculty to support students’ reading and writing needs across the curriculum. Faculty will teach a variety of classes in the building, including general education, college composition, speech/communications, humanities, fine arts, social and behavioral sciences and world languages. The interior design program will also be housed in the building, along with the Batten Faculty Development Center and the division office for languages, mathematics and sciences. 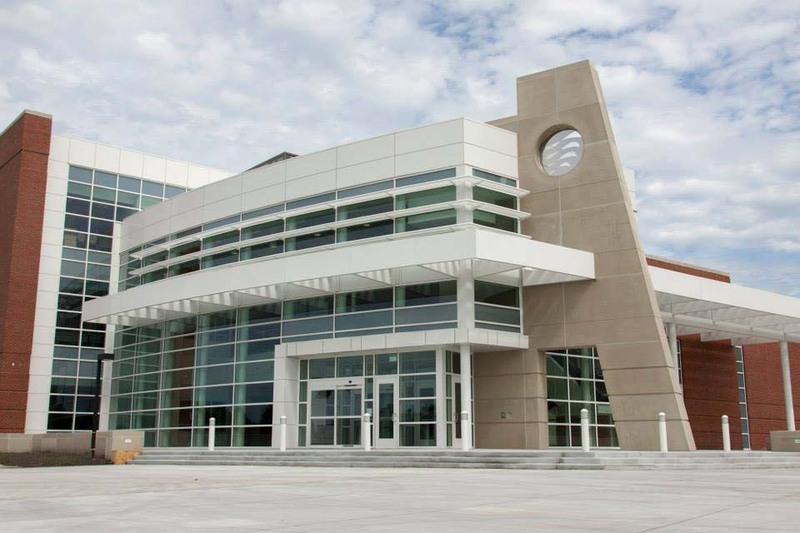 All of the new buildings on TCC’s campuses are expected to achieve LEED Silver certification as defined by the U.S. Green Building Council due to their energy-conscious design and environmentally friendly building material.